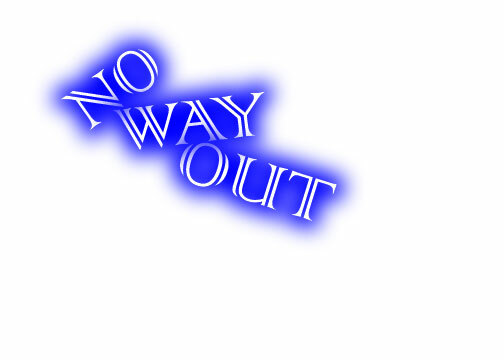 Just who is No Way Out? Where to start? There's just too many. Anything around the beginning of metal(ie. Metallica, Black Sabbath, Iron Maiden, Judas Priest, Guns n' Roses Etc.). More modern "pop-punkish" bands such as Fall Out Boy, The Starting Line, Less Than Jake, My Chemical Romance, All American Rejects, No Use For A Name, Blink 182, Etc. We also can't forget all the indie bands that have yet to be signed, but are still soldiering on in the world of musical creation.